It’s been a few weeks since we released a backlink analysis tool called LinkMiner. 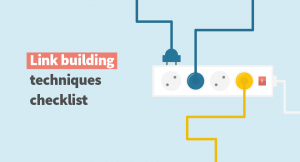 Right after that, we wrote a step by step guide so everyone could get familiar with all its metrics and features to find the competitors’ backlinks. The headline on LinkMiner’s landing page says: “Find backlinks you can replicate easily”. 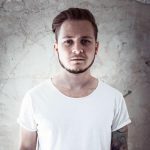 Though “replicating backlinks” is a common term in link building, it seems that not everybody knows how to grasp the idea. That’s why I decided to write a guide which will explain what “…backlinks you can replicate easily” stands for. 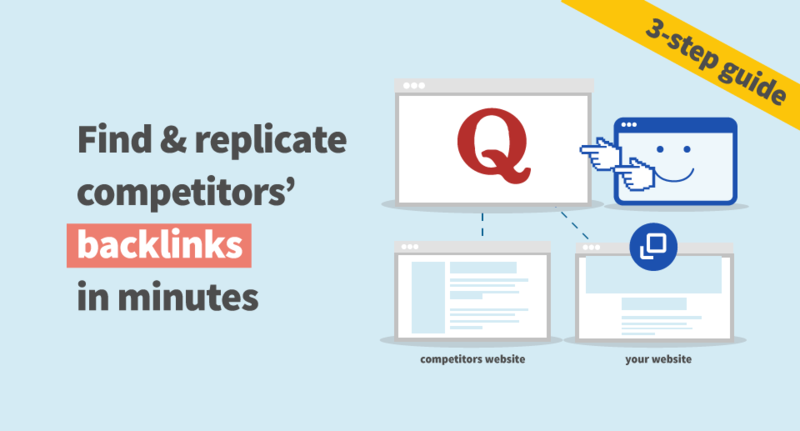 Replicating competitors’ backlinks means doing analysis of your competitors’ link profile and gaining the same backlinks they have already earned. It saves a lot of time when compared to finding a brand new opportunities. If you are new to backlinks, head over to these backlink definitions, types and other useful hints in our SEOpedia before you start the backlink analysis in LinkMiner. I’ll be honest, doing a proper link building campaign isn’t my favorite part of the SEO process. The reason is simple. It’s not 100% in your hands and it usually takes a lot of time. On the other hand, it can bring amazing results. There are many ways to find competitors and their backlinks by using advanced Google search operators. You can check this quick guide for more information. The idea behind the backlink tools is to save time. When it comes to LinkMiner, the main idea is to save some extra time by focusing on backlinks you can replicate in minutes. 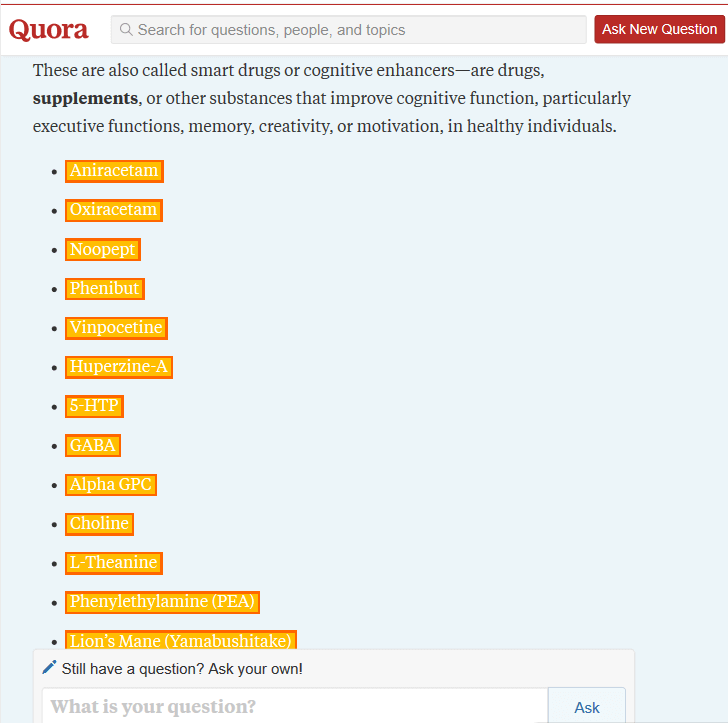 I took a look at a niche suitable for food supplement bloggers or affiliate marketers. I was Googling for “protein supplements review” and analyzed link profiles of the sites on the 1st SERP to find a good sample. I picked “organicnewsroom.com”. The exact URL doesn’t have enough backlinks so I explored the website more closely and decided to analyze backlinks of the root domain in LinkMiner. Depending on the link building campaign, I can select only active dofollow links or results based on advanced filter settings. In this case, I want to see active links to be sure they will actually work once I replicate them. If the main intention was to improve my link profile, I would go for dofollow results. Keep in mind: Easily replicable links may come with lower Link Strength but with valuable indirect impact including high-traffic potential. Looking at the image above, there are 15 backlinks I can quickly hunt for. 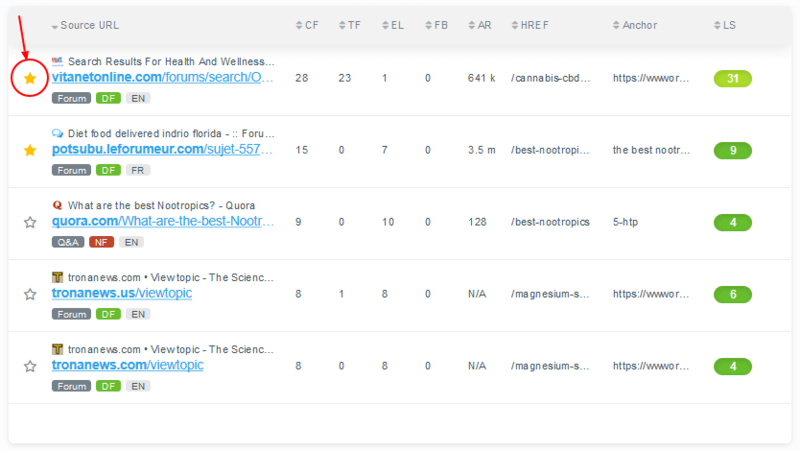 Backlink analysis without metrics would be a mess but thanks to the embedded website preview with anchor placement I can even see behind the metrics. Let’s look at the link from Quora. 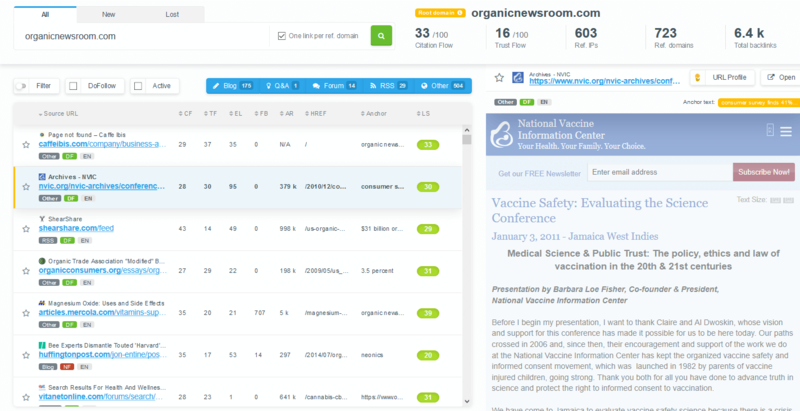 All highlighted words are linked to “organicnewsroom.com”. Hidden promo went bad in this case but it makes space for me to submit a more valuable answer. Before I start with any of the two, I need to save the results. Instead of digging in tons of exported lists, I can do this directly in LinkMiner by clicking on a little star next to every URL. This will automatically create the “Favorites” list. So I can either save the results to the list or start replicating them by logging into listed forums and adding the links to my protein supplements review according to rules and manners. Logging into forums and Q&A sites such as Quora or Reddit is easy by using Twitter, Facebook or Google account. Be sure to join discussion forums specific to your niche. I hope this article brings additional light to how LinkMiner helps to find and replicate the competitors’ backlinks. At Mangools, we aim for features that make SEO simple for both professionals and beginners.